Coming in March, Disney’s newest iteration of Beauty and the Beast promises to be an extravagant production of the beloved tale with the music familiar from the Broadway stage show, extravagant costumes, and all around splashiness. Starring Emma Watson as Belle, Dan Stevens as the Beast with Luke Evans as Gaston, Emma Thompson as Mrs. Potts, Ewan MacGregor as Lumiere with Stanley Tucci, Gugu Mbatha-Raw, Kevin Kline, Ian McKellen, Josh Gad and opera star Audra McDonald, I have no doubt it will be a walloping success. “Love can turn a man into a beast. But will it hold a candle to the 1946 black and white version by the acclaimed French writer, poet, playwright, filmmaker and designer, Jean Cocteau? 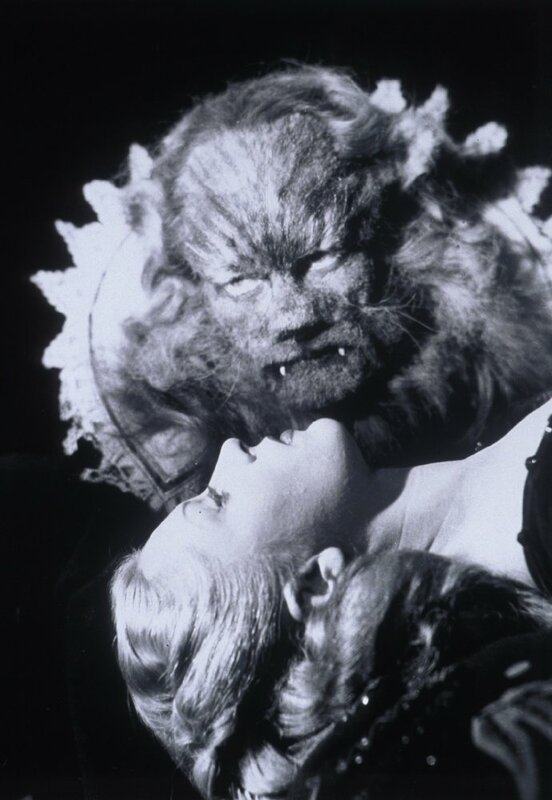 A contemporary of Pablo Picasso, Modigliani, Henri Bernstein, Yul Brynner, Marlene Dietrich, Coco Chanel, Édith Piaf, and actor Jean Marais who starred as the beast in La Belle et la bete and was widely known to be Cocteau’s muse. La Belle et la bete is considered Cocteau’s cinematic masterpiece. 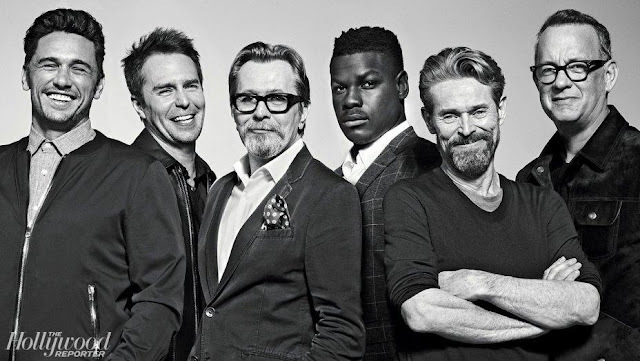 If you’ve never seen the film, in black and white and in its original French, regardez-vous le bande-annonce. I love the idea of the transformational power of love, changing ugly into beautiful. 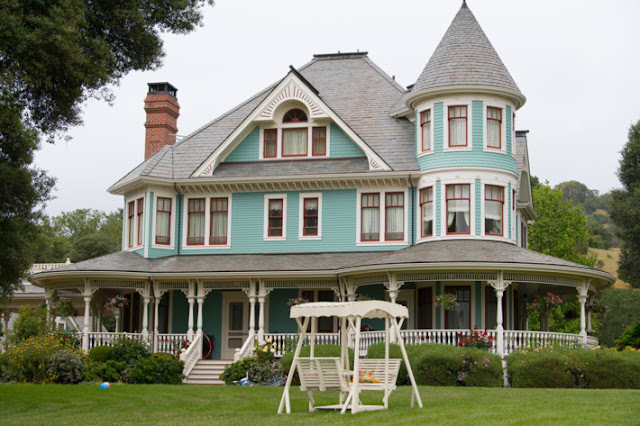 Have you ever seen The Enchanted Cottage? Starring Robert Young and Dorothy Maguire, it’s another old b&w movie where love actually changes the way two people see each other. I’m hoping it gets a remake one of these days. 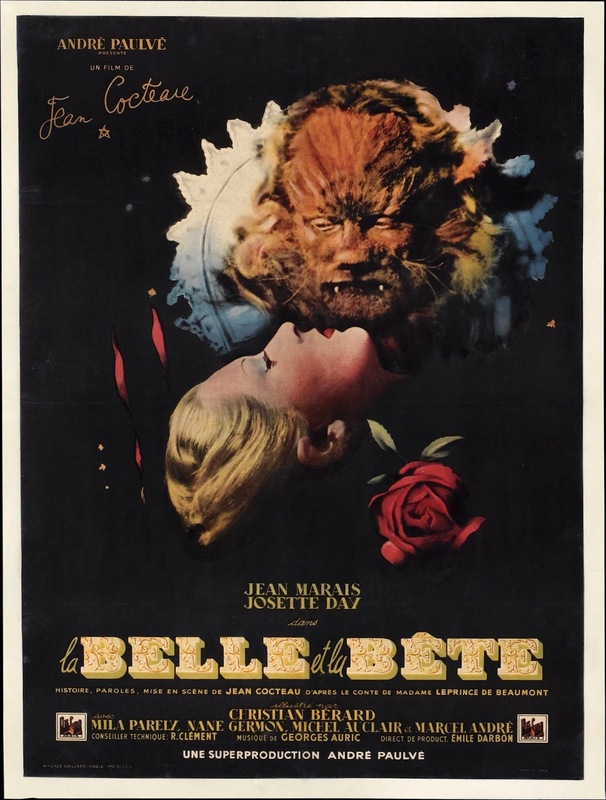 La Belle et la bete is available to stream on iTunes and Amazon for $2.99! Enjoy French films and culture? Check out the Dreaming of France meme at An Accidental Blog. I can't wait to see the latest version. I kind of get chills just seeing the previews, but the original cartoon version came out when my daughter was young so it probably take me back to that. Loved the French trailer, but noticed that Belle seemed a little more sophisticated than the more recent, innocent Belles. That's such a great old BD! The Beast was so very feline. I didn't know that there was a new version coming, but it sounds good. BTW Have you heard of Jasper Jones? A fabulous Australian book- one of my very favourites of the past few years. The film is coming out here in March. I'm very much looking forward to it.